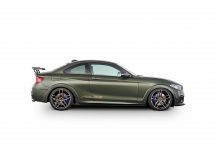 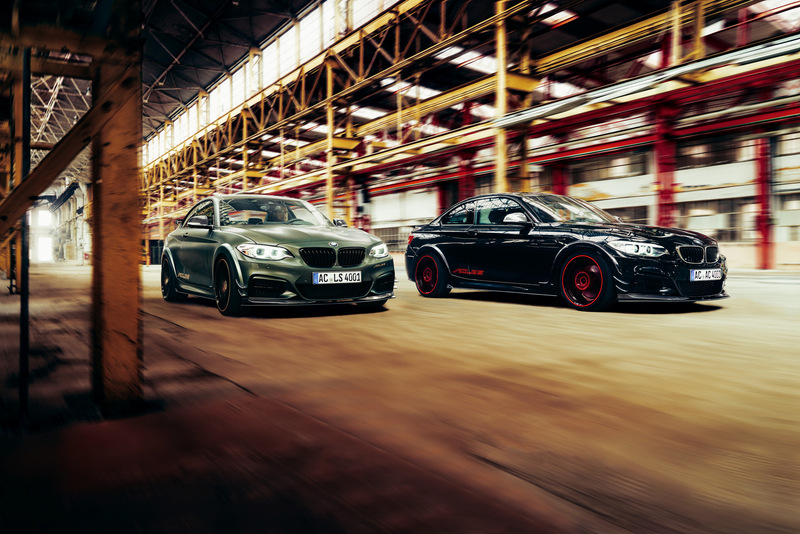 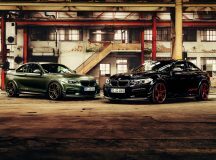 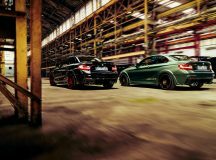 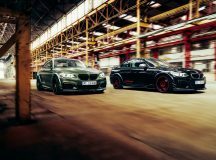 The famous German tuning company AC Schnitzer is celebrating 30 years of successful existence on the tuning market with its new aero package, first installed on the new BMW M240i. 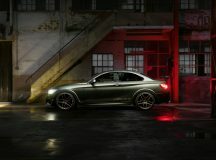 The model will be presented at the 2017 Geneva Motor Show in the upcoming weeks. 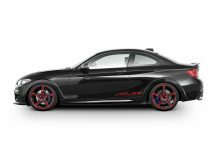 The ACL2S conversion kit costs $38,000, and only 30 units with the special kit will be produced, each one being priced at a total of $83,000, including the registration fees. 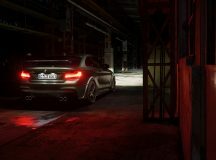 The destination charge will be set at a later date. What makes this kit extremely expensive and special is the ten-piece carbon fiber components. 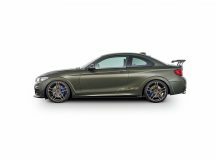 We are looking here at carbon fiber front spoiler and side mirrors, front splitter, bespoke side skirts, rear roof spoiler, carbon fiber rear diffuser and fiber wing. 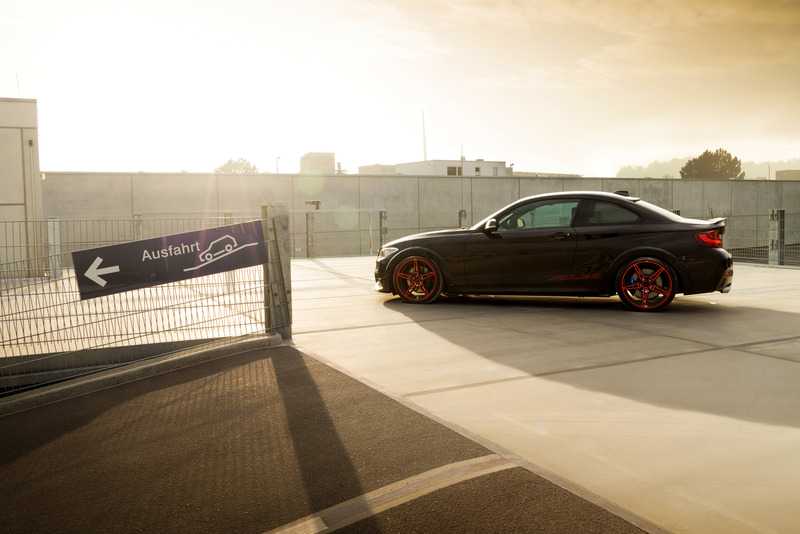 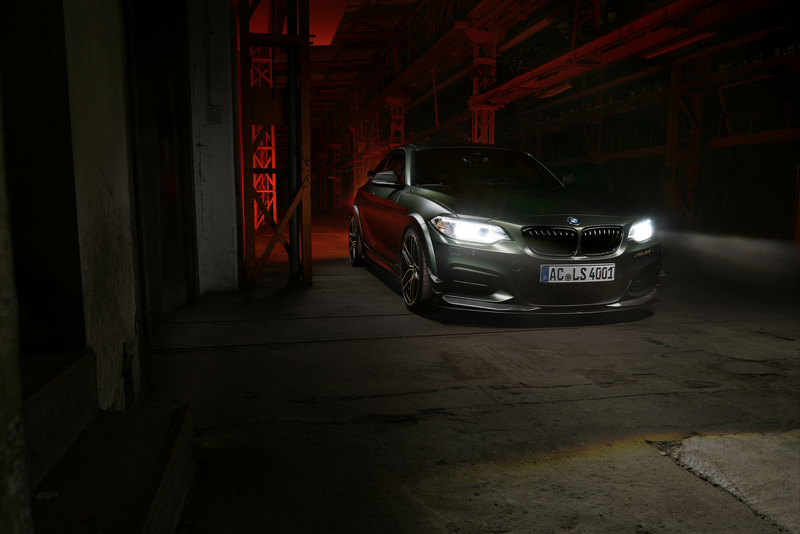 The entire kit is complemented with the new AC Schnitzer AC1 alloy wheels available in black or silver. 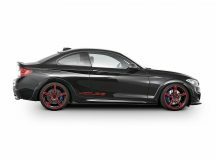 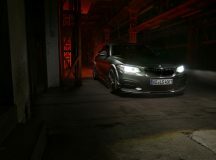 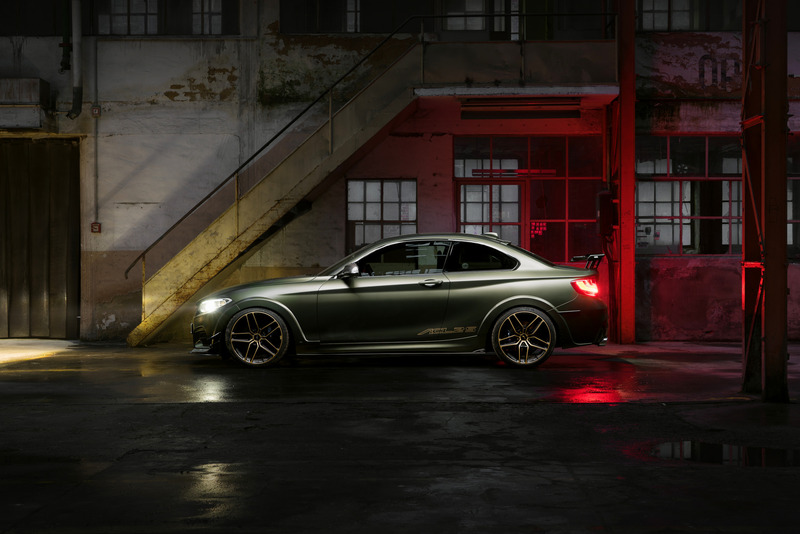 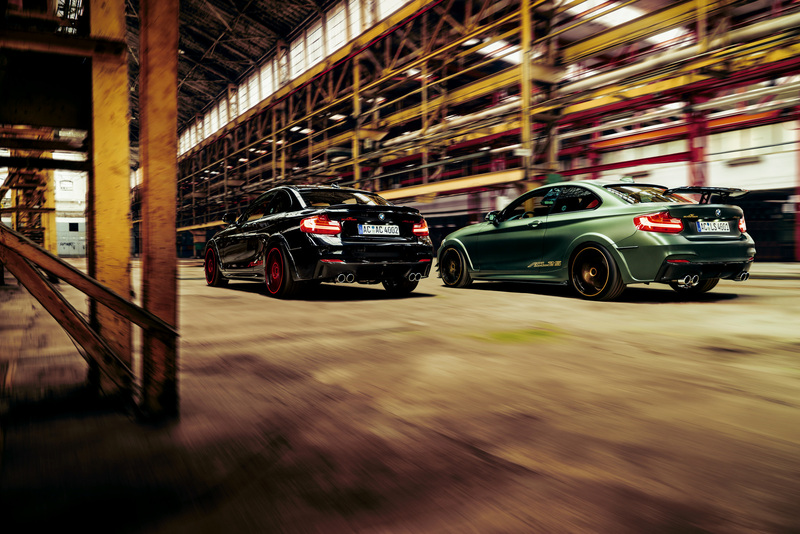 As for the car`s interior, the technicians from AC Schnitzer have also added some new features, like aluminum pedal set, the one-off “One of Thirty” badging, three-spoke leather steering wheel with colour-matched stitching. 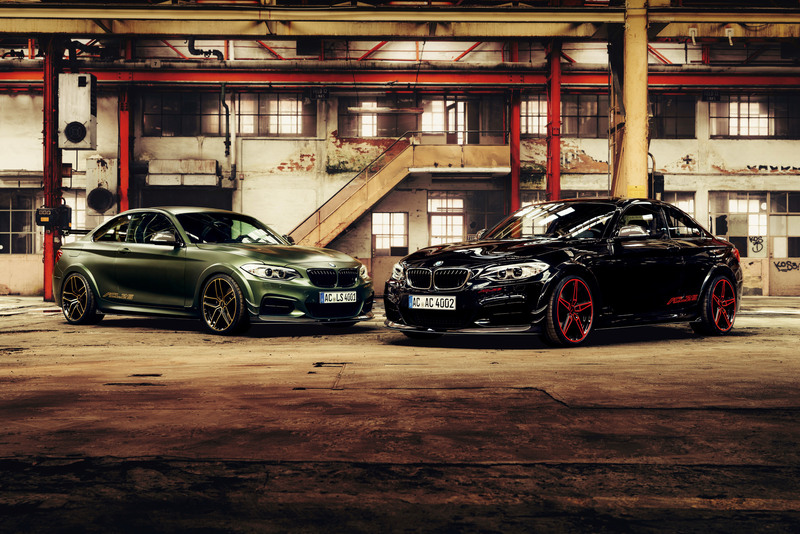 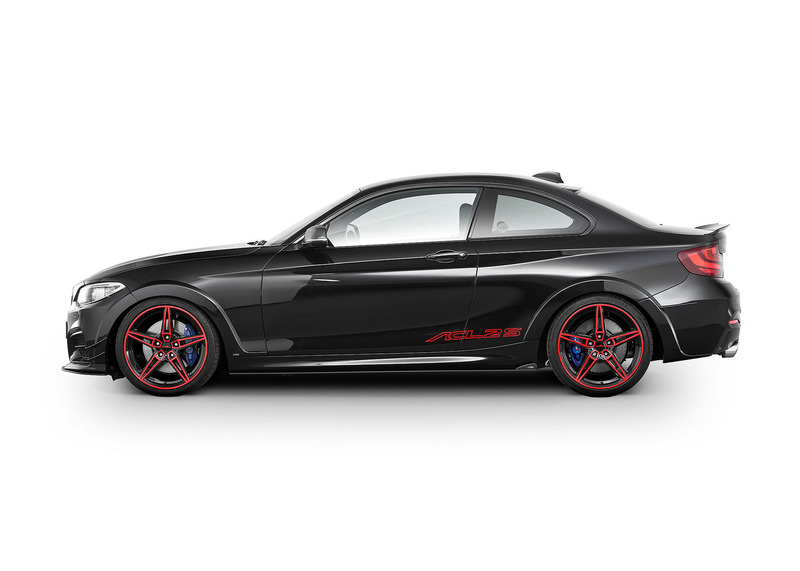 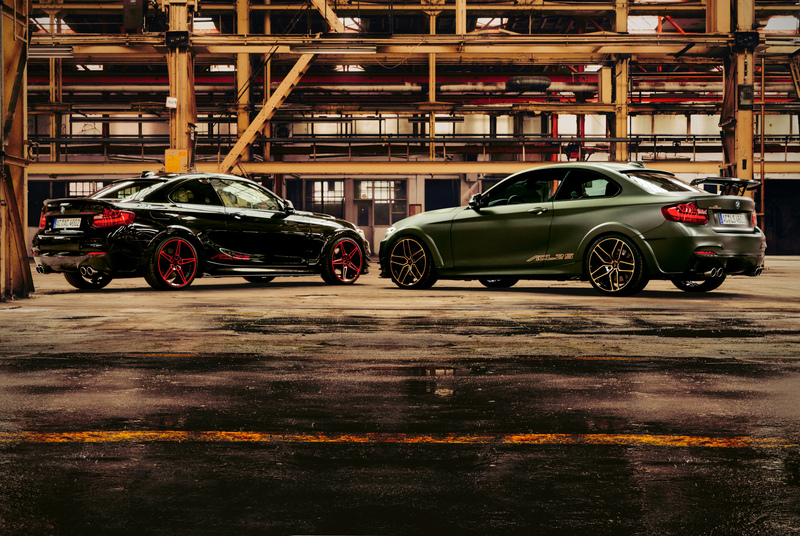 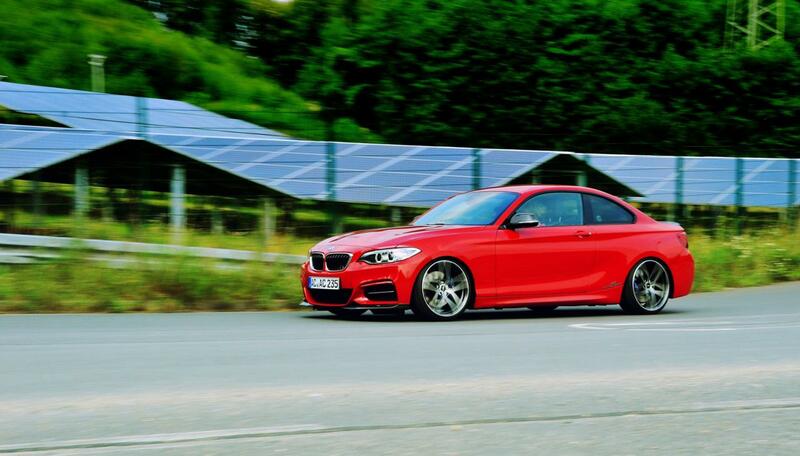 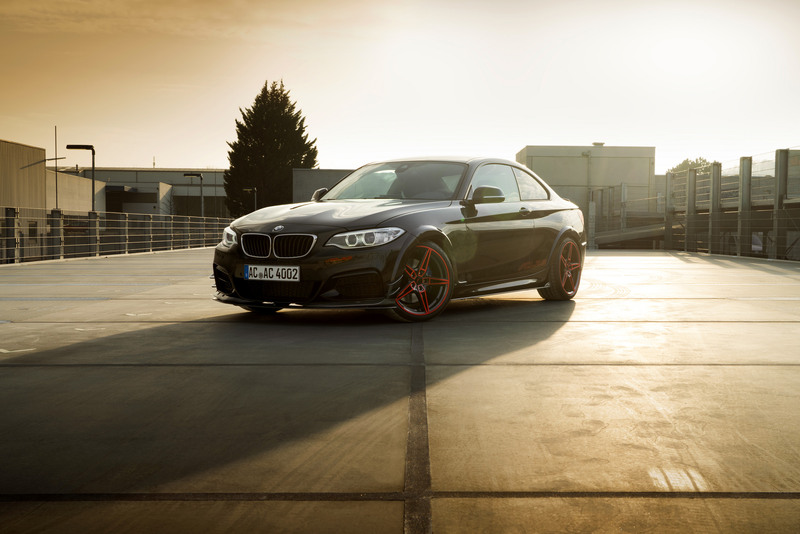 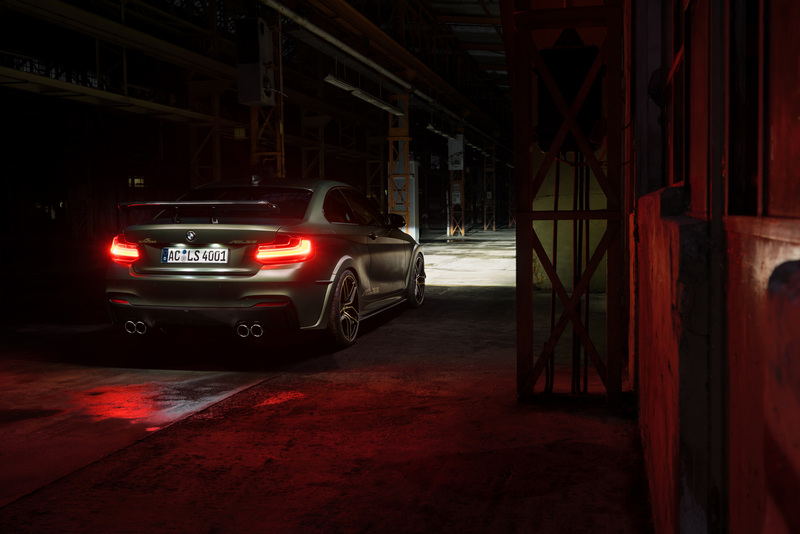 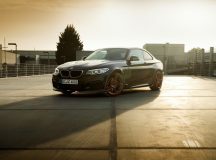 As for the car`s engine under the hood, the BMW M240i ACL2S by AC Schnitzer also comes with new power and torque. 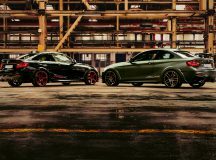 The 3.0-liter six-cylinder engine is now churning out 440 horsepower and 442 lb-ft of torque, which is quite impressive from the stock 340 horsepower. 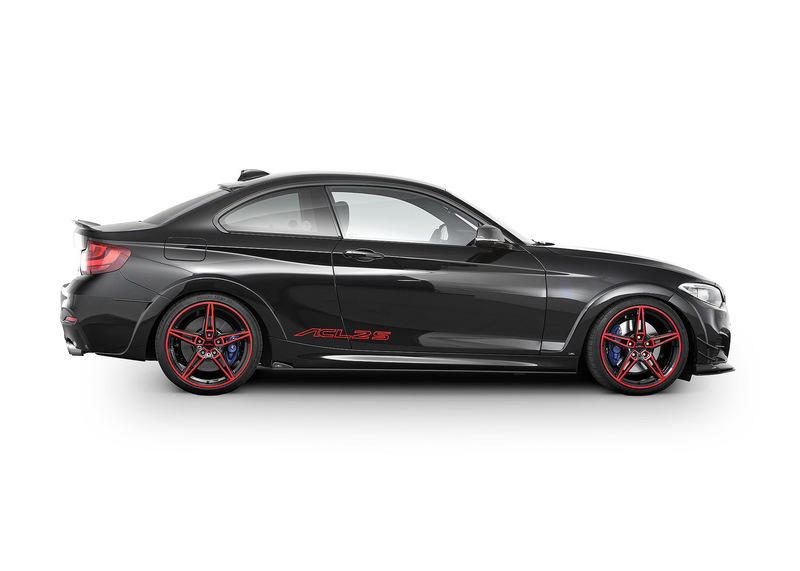 The power kit includes an ECU remapping, new downpipe, custom air intake and new exhaust system. 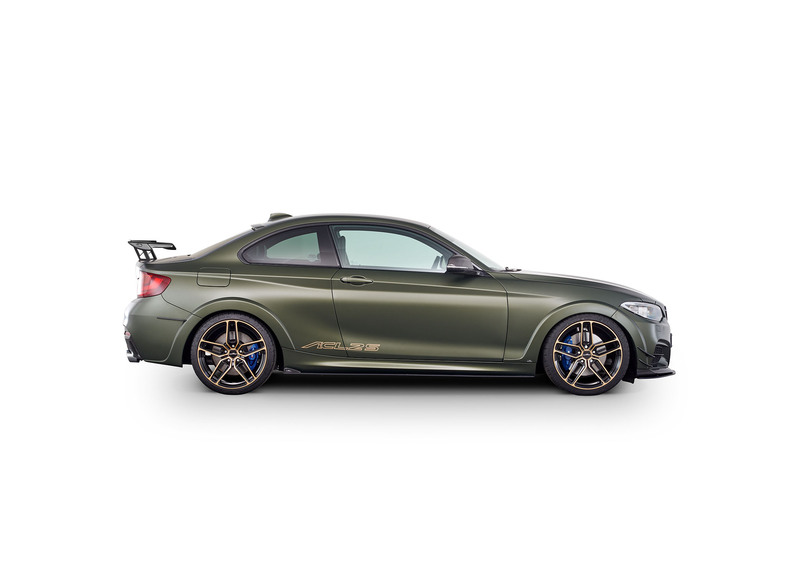 The tuner have also added their famous fully-adjustable RS suspension kit, which lowers the car`s ride height for increased stance.